At Vermeulen Attorneys our specialist divorce lawyers deal with divorce matters competently and efficiently. We believe that the key to a speedy and cost-effective divorce lies in the parties fully understanding the divorce process. Unfortunately many people are not properly advised and end up spending more time and money than they need to. An uncontested divorce is usually much cheaper and quicker than a contested divorce. Broadly speaking, it is usually wise to see whether a divorce can be settled and proceeded with on an uncontested basis, before proceeding with contested litigation. Our divorce lawyers ensure that clients understand the process, costs, and implications from the beginning of their matter. This is to ensure that clients are in the drivers’ seat of their divorce at all times. The Court will make the terms of the divorce an order of court when the divorce is finalized. This means that both parties to the divorce will be bound by the terms of the divorce, and can face serious consequences if they do not abide by the Court Order. It is rare for a decree of divorce to be granted without the Court considering the issue of division of assets. 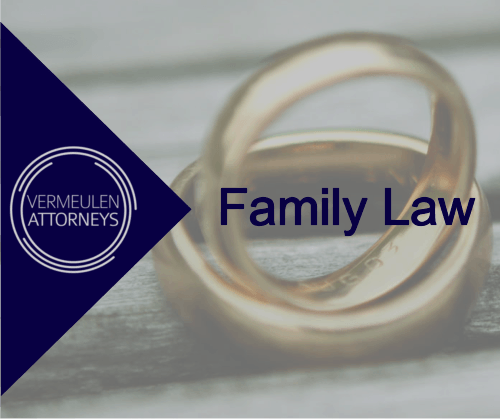 A Court will not grant a decree of divorce if there are minor children involved and the best interests of these children have not been dealt with.